Pianist Gap Mangione is such a ubiquitous presence in the Rochester jazz world, he can sometimes be taken for granted. That's why it was an inspired idea, when recording his new album, to get out of town. "Live In Toronto" features a great band, a new, appreciative audience, and a revitalized Gap. With Mangione are Andy Weinzler and Pat LaBarbera on saxes, Neil Swainson, bass, and Steve Curry, drum. The album was recorded live at the Old Mill the old fashioned way. As the credits point out, Weinzler can be heard through your left speaker, LaBarbera through your right. It's precisely this ingredient — along with crisp arrangements and strong solos — that imbues the album with the feeling of a 1950's club date. 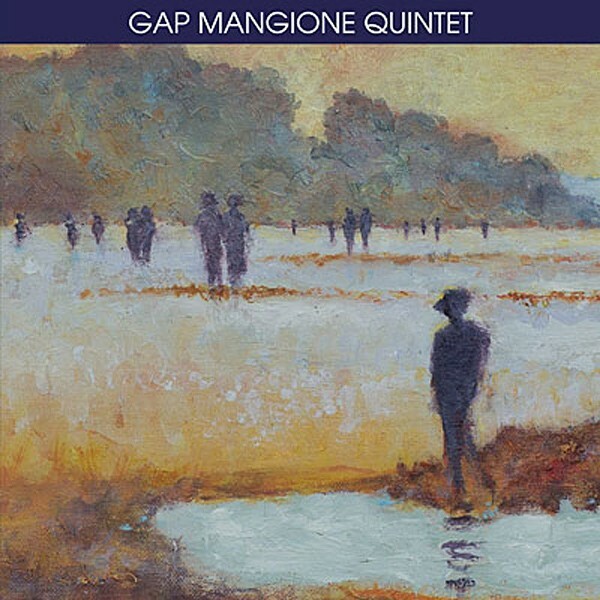 The repertoire features new takes on Mangione tunes, with two by Gap and five by his brother Chuck. This is appropriate considering Gap was in Chuck's band when songs like "Land Of Make Believe" were debuted. There are also excellent covers of Leroy Anderson's "Serenata" and Duke Pearson's "Tribute To Brownie," but Mangione saves the best for last. Just when I was thinking his exuberant tune, "Calypso for Janet," is nicely reminiscent of one of those great old Sonny Rollins tunes, Mangione acknowledges the tribute by throwing in a quote from "St. Thomas."